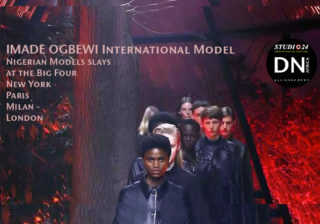 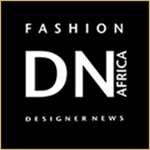 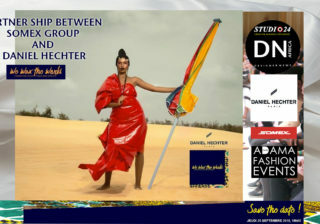 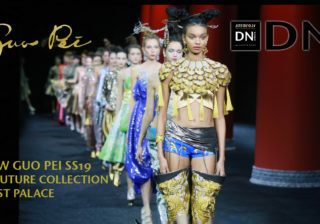 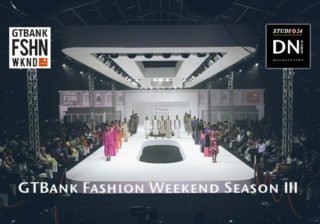 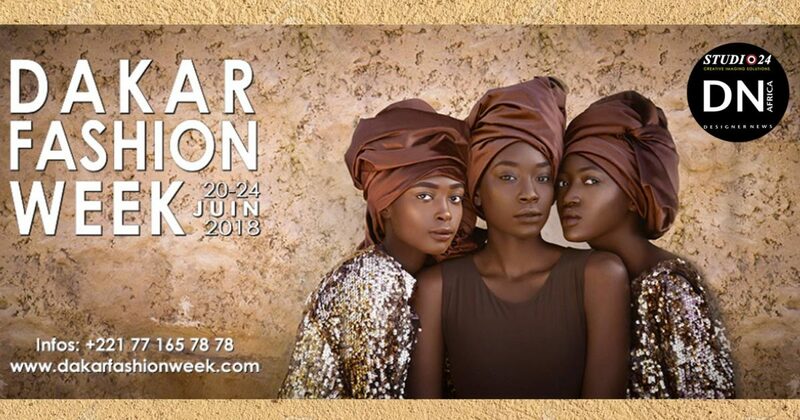 For the 16th Edition, Dakar Fashion Week has celebrated fashion by revealing the cultural riches of Africa. 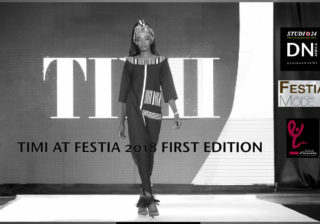 Beyond fashion shows to reveal the stylists, it is a question of associating the crafts and the music with these festive appointments. 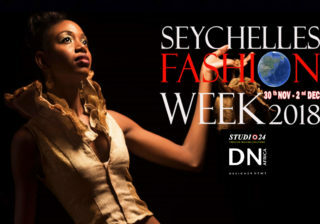 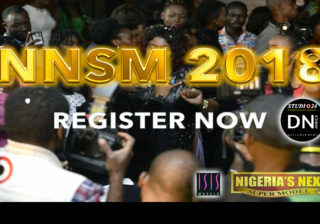 The event is present now every year to celebrate the black beauty and emancipation of the black woman. 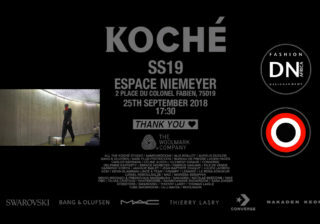 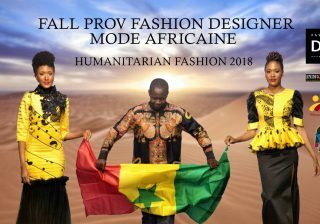 This Edition will propel young Senegalese designers on the international scene by providing a bridge between creation in the rest of the world and in Senegal. 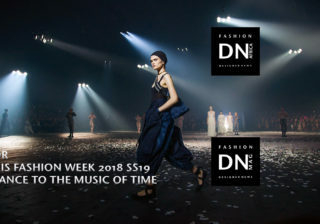 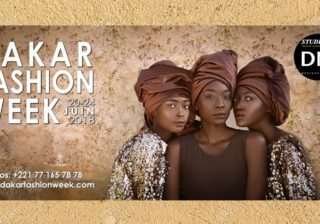 The Dakar Fashion Week 2018 had started June 20 on the theme “My Africa“, an invitation for different designers to highlight the look they have on their continent through their different collections. 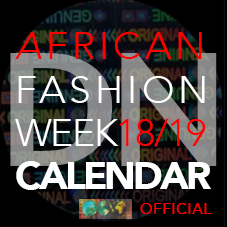 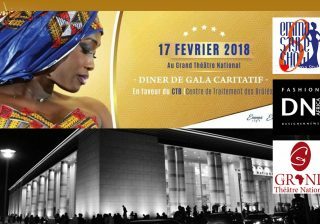 “It’s not so much a requirement but rather the mood of this fashion week that is to promote the African continent,” says Adama Paris, designer and owner of the Dakar Fashion Week in which she participates herself. 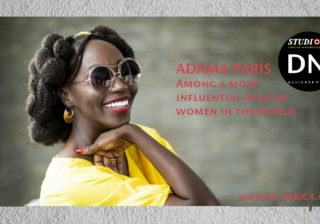 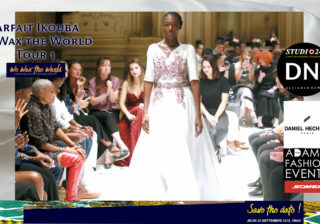 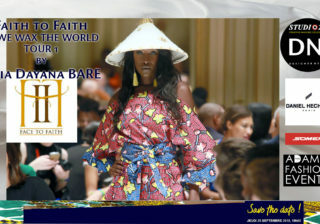 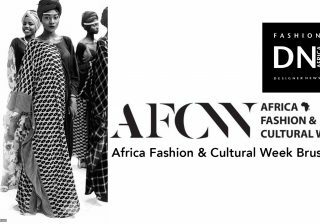 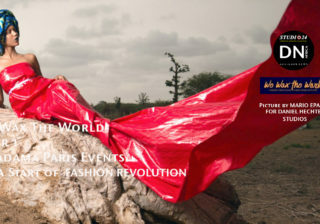 Adama Paris created the African Fashion Federation three years ago. 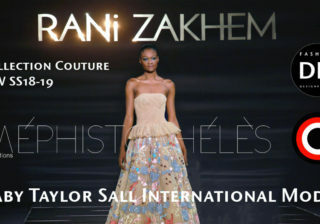 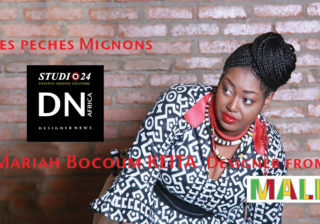 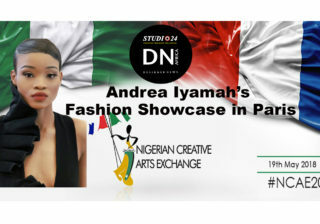 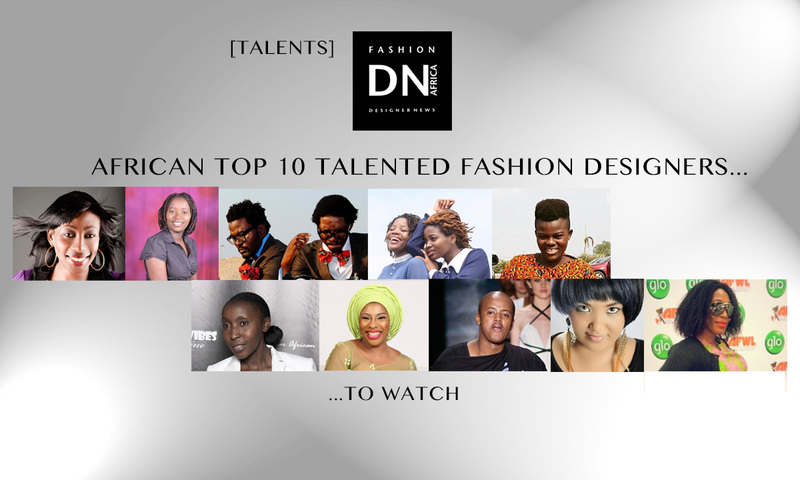 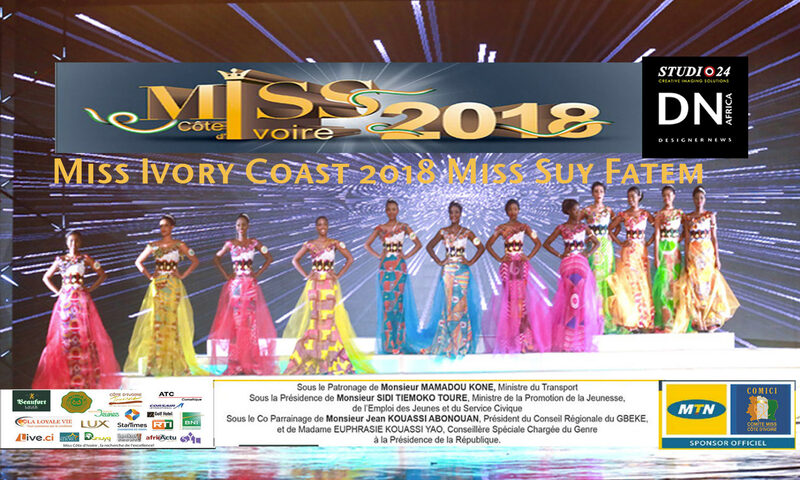 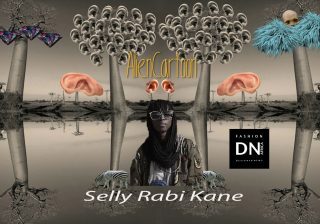 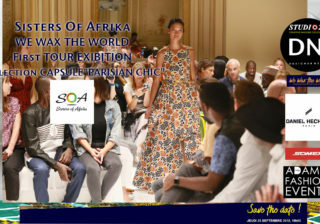 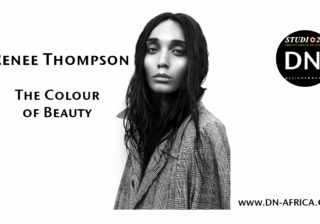 She also travels across Africa with the aim of bringing together the producers of Fashion Show and Fashion Events organized on the African continent.